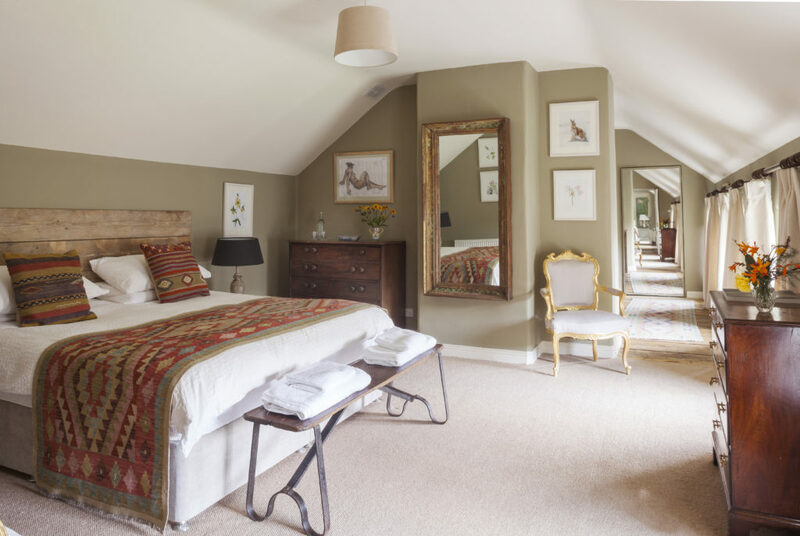 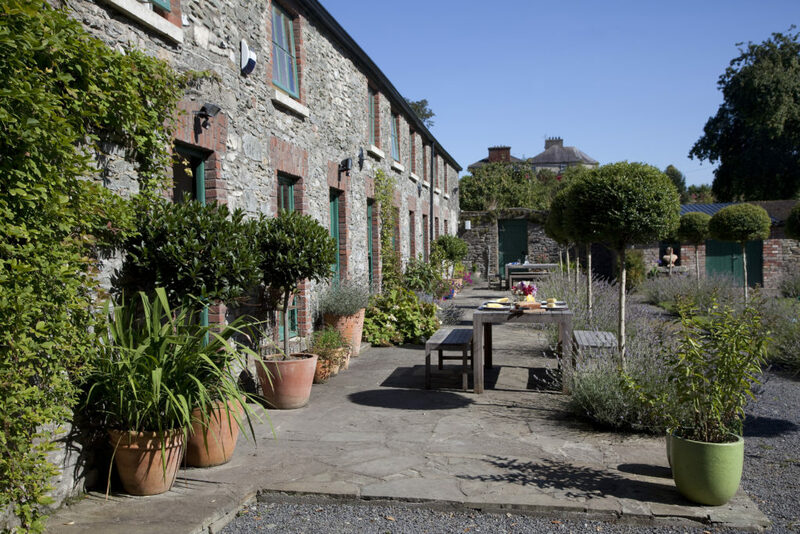 Burtown House and Garden is a family-run venue with an award-winning farm-to-fork restaurant. 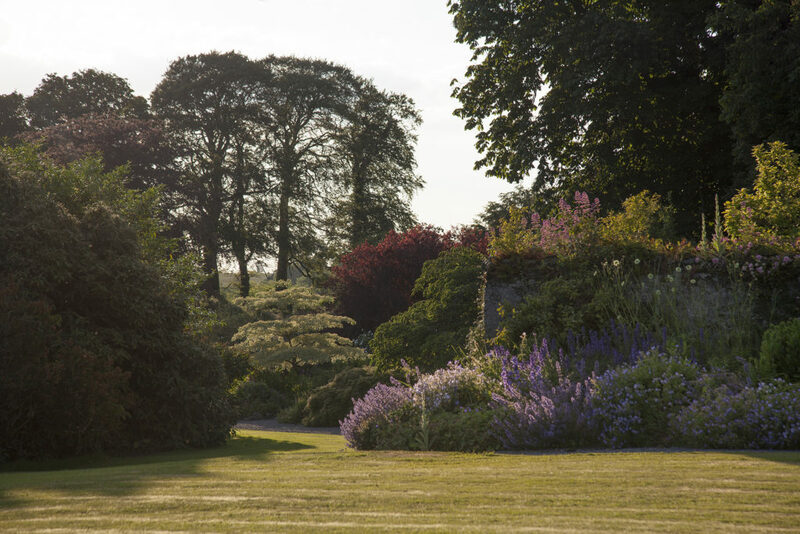 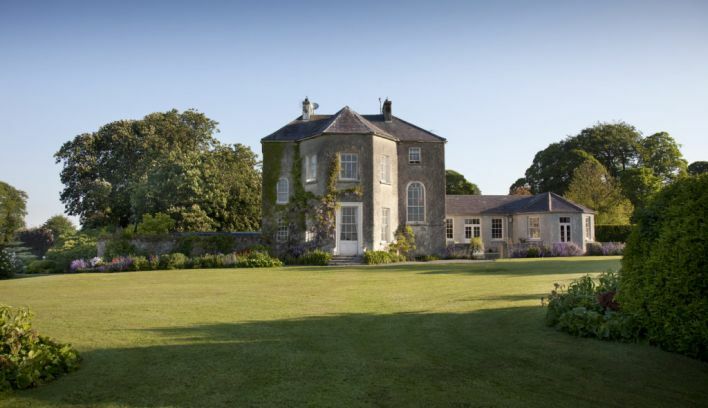 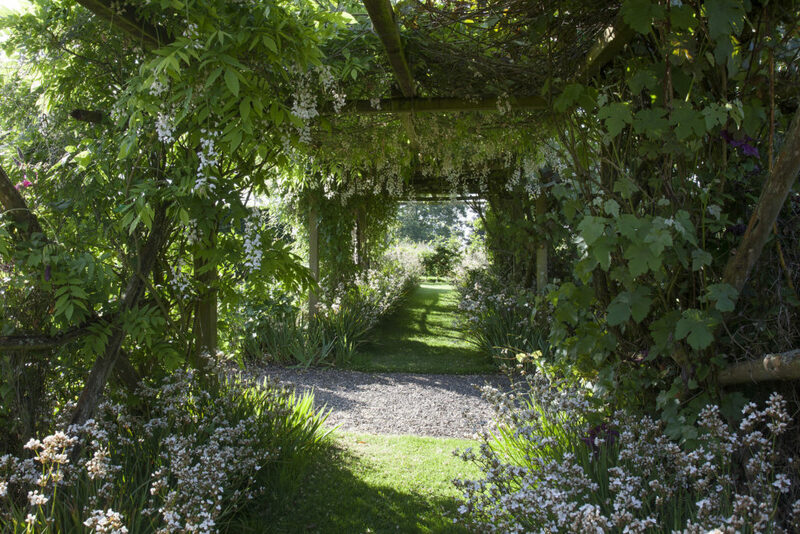 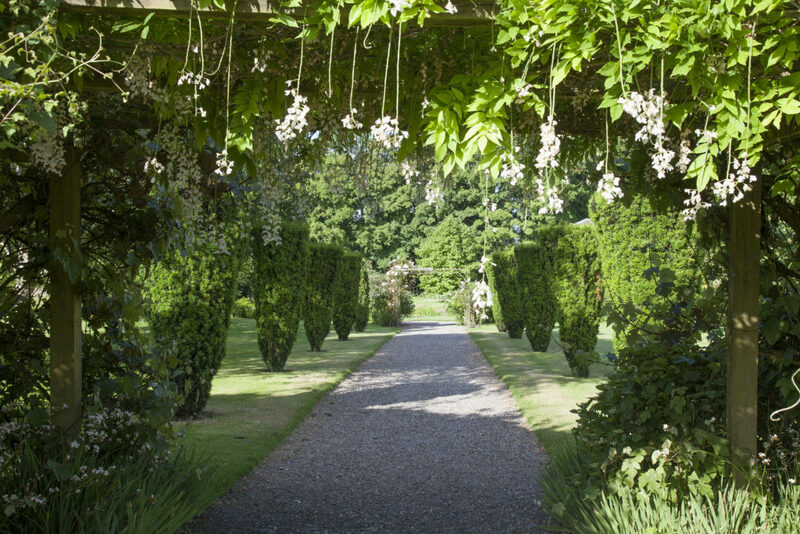 Burtown House was built in 1710 and is surrounded by 12 acres of beautiful woodlands, florals and kitchen gardens with sculptures set along meadow walks, in the beautiful Kildare countryside. 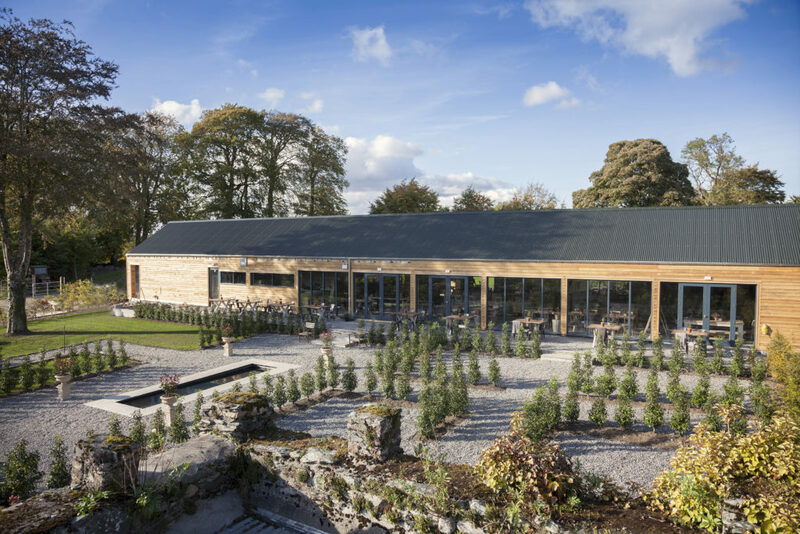 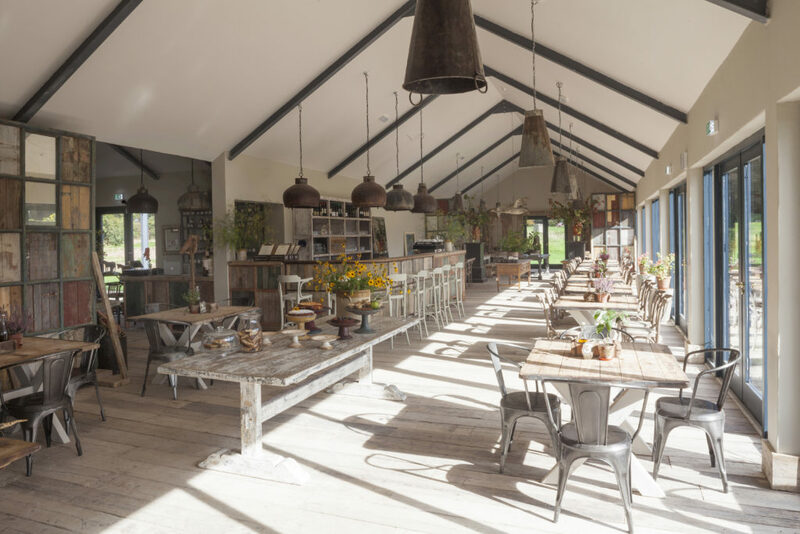 The Green Barn is a large Scandinavian-inspired, light-filled, rustic and contemporary space with epic views across the kitchen and flowers gardens. It's a totally unique space and setting. 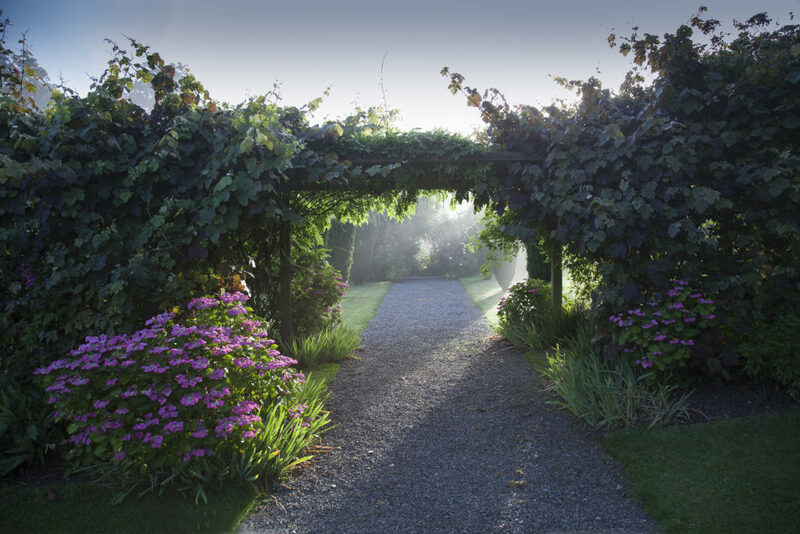 This is very much a farm-to-fork operation with all the organic produce used coming straight from our own gardens. 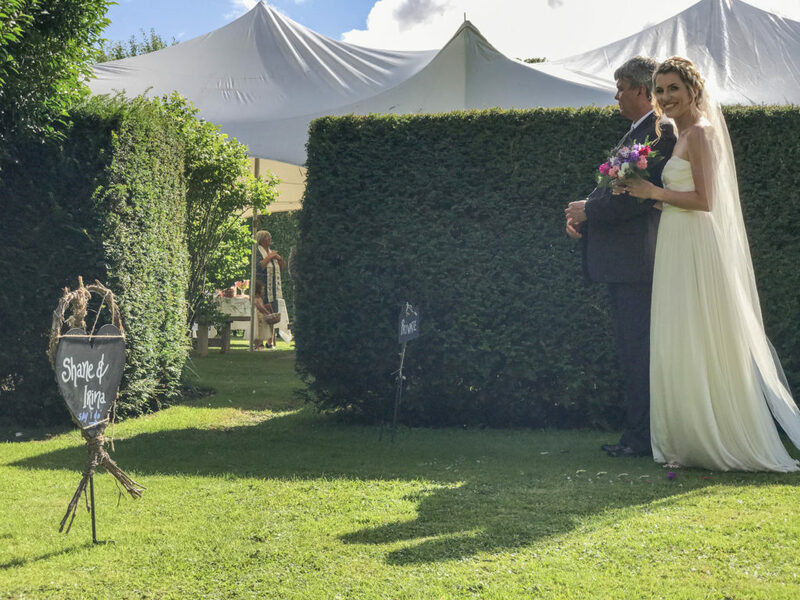 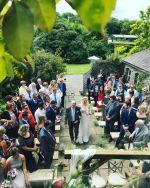 We offer beautiful garden ceremonies, island woodland ceremonies or we have a spider tent that can be set up wherever you like. 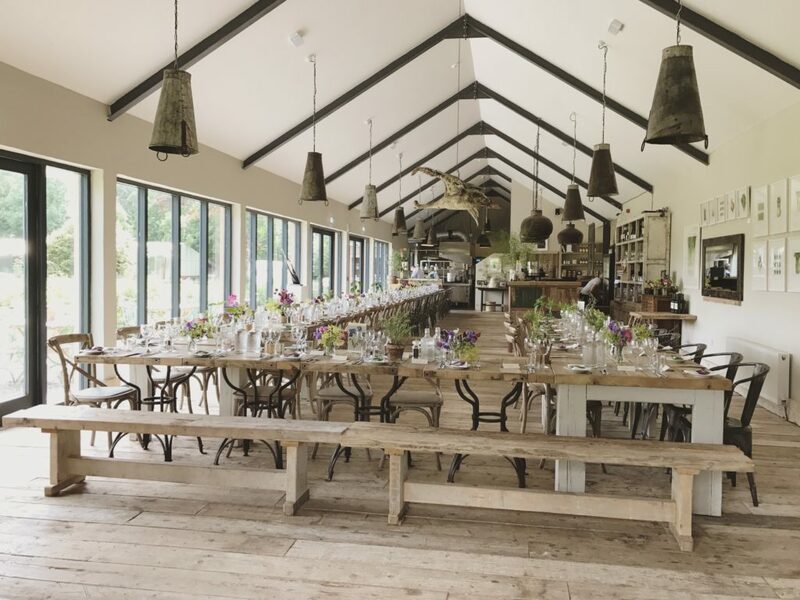 We also have a converted stream barn for indoor rustic weddings in case of bad weather or wintery days. 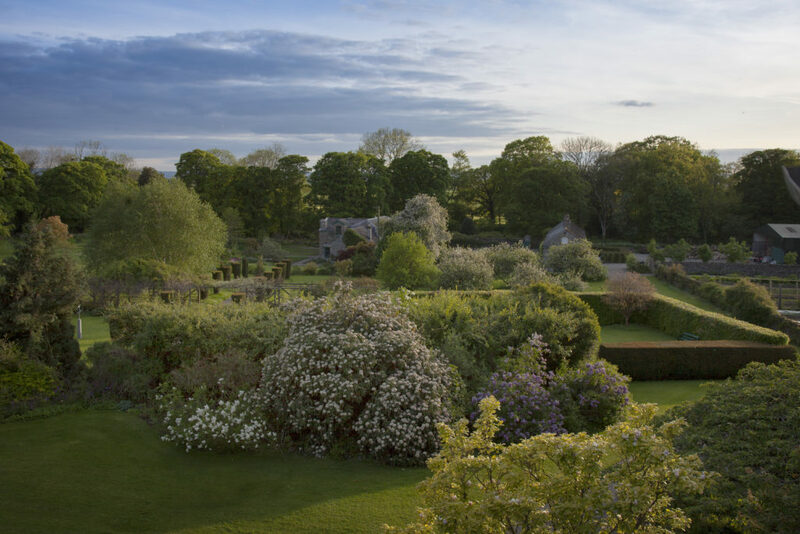 This is a historic setting with real old works charm, contemporary twists, art, sculpture and the very best of food. 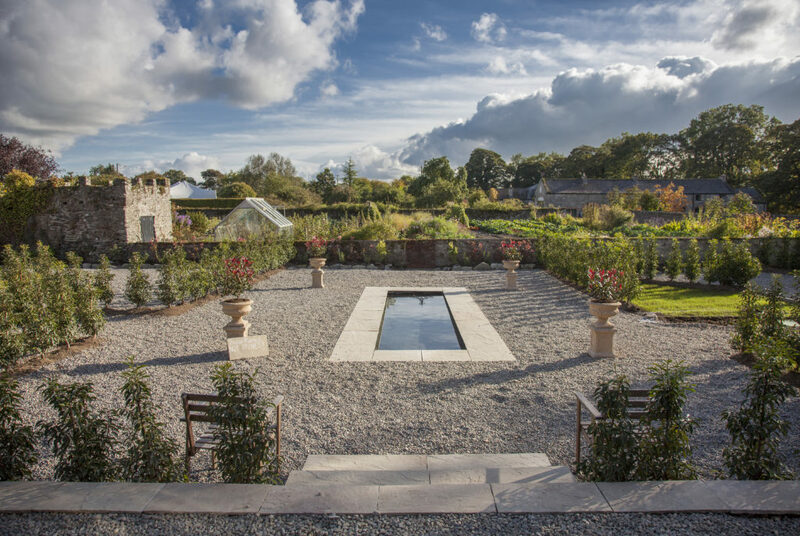 We offer flowers from the garden, organic food from our land, and a feast of inspiring visual aesthetics with interesting design and serious attention to detail.